TOPAZ HORIZON: Fashion Friday Find: The best Instagram account on #OOTD! 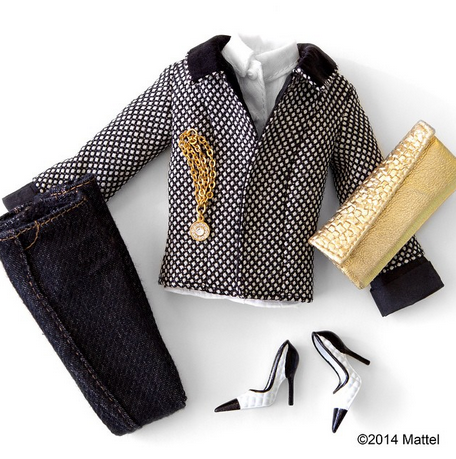 Fashion Friday Find: The best Instagram account on #OOTD! I just discovered what is perhaps the best account on Instagram that's all about style, glamour, shopping and travel! 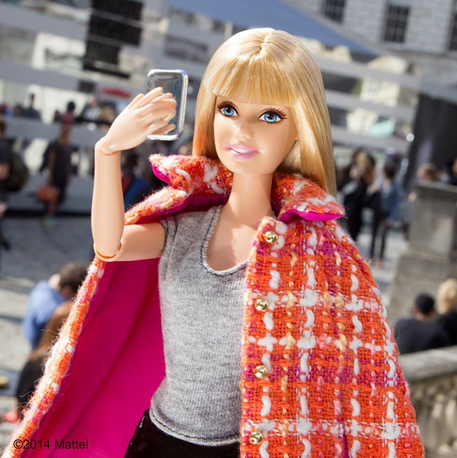 Folks, follow Barbie's Instagram account! A day in the life of a working woman! Incredible fashion from top designers and stylists! It's very new. 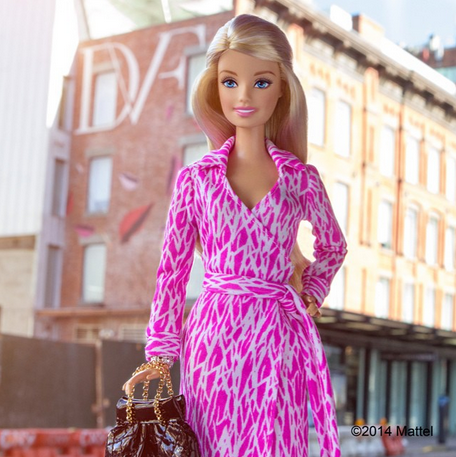 Just one month old but Barbie is so delighted that she already has 300,000+ followers. I can only dream of 300,000 followers. Fashion IG accounts seem to be very popular and I'd do OOTDs but, with my current job description (mom of three little boys), good luck to any outfit surviving a day without getting barfed/vomited/wiped/smeared on! How about you? Who's your favorite fashion Instagrammer? This is so cute! Her hands are now articulated to take selfies!